That cliff texture looks fun. Looks like a screenshot of an area from Rusty's level in the AMC TC. Warning: don't reply to idiots, you will be pissed-off and your posts edited by admins. And your signature too. You could just link people to my rips thread instead of reuploading and reposting from it. Surely it'd be easier to. Indeed, Torrid. This isn't really a place just to dump random resources anyway. yea, you are right. i got to stop droping trash here. Well, I wouldn't say it's trash but the intent of this thread differs from the resources sub-forum over at ZDoom. We don't have as many artists and such in this community, so the idea was we could compile resources anyone could drop into their project pretty easily. I'm not saying don't post these things, but it might be better for asset dumps to have their own thread. That image of the pig on the toilet raised a question. Does anybody have any good sprite edits of Duke? We should start compiling things like that. A set of good Duke hands, etc. Here's some misc stuff I was working on for Duke The Series and related projects. Ever in an effort to make the series less a recording of someone running around DUke maps, and more of an animated effort. 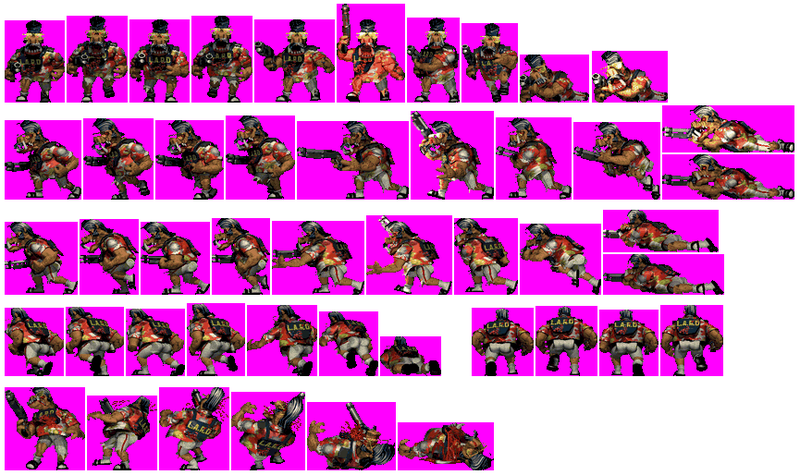 Others were an attempt to create an entirely new set/series of sets of Duke in various states of dress, and to allow for different outfits (ala ZH/TTK/LOTB). Last one is a movie-poster inspired shot of Duke raising a shotgun(from one of the early beta images from a magazine, I think) into the air. Obvious use of the Hellknight torso from Doom is obvious. Heres some stuff I did for a map that I never completed. I might complete the map one day, I dunno. Figured I'd share this stuff anyway. Here are some widescreen weapon sprites I made. Kinda useless now. Maybe you'll like them more than the ones that come with the Steam Duke3D I dunno. Some more Duke sprite edits. These are VERY old, from back in 2006. 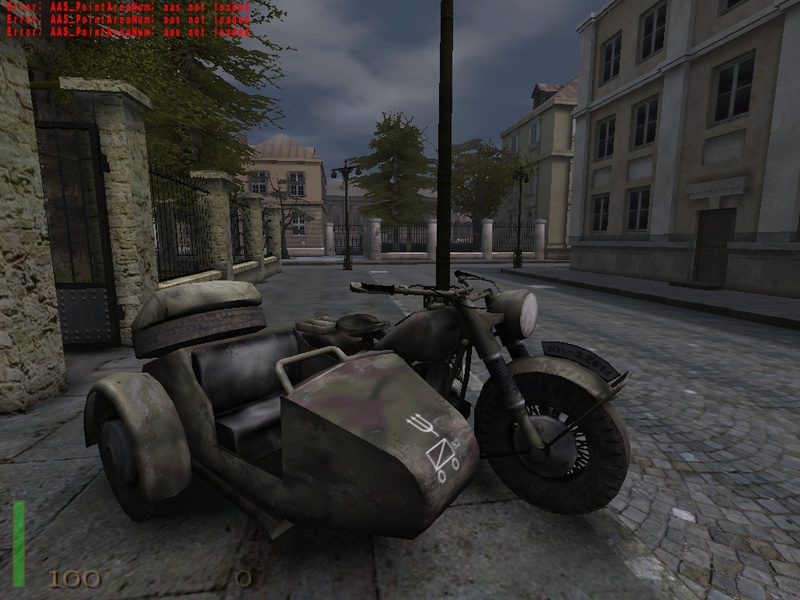 I dug up the one of Duke on his bike for Duke The Series. 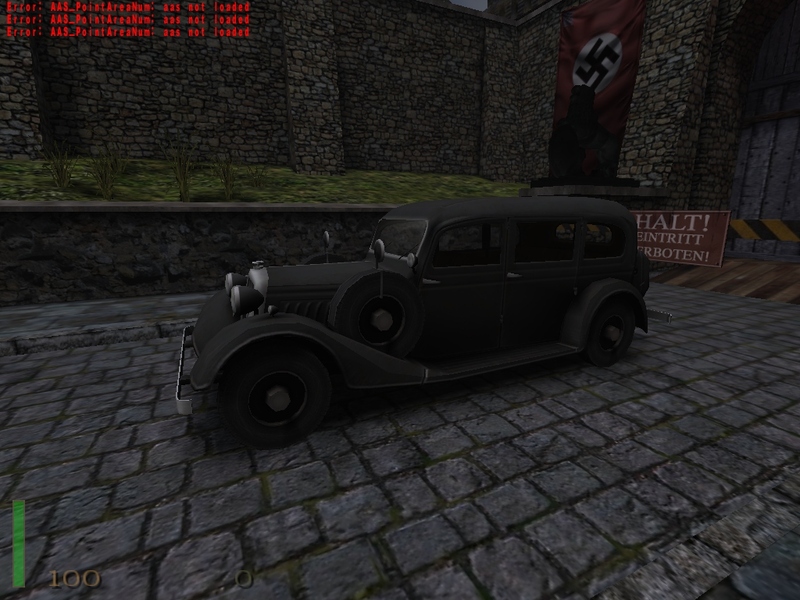 I really need to make some rotations and other things for it. 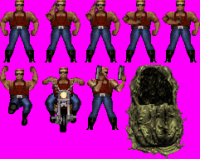 Left to right: Duke standing, Duke talking on phone, Duke using a detonator, Duke mid jump kick, Duke on his bike, side shot of Duke holding two pistols, an empty cocoon. Thank you, a lot of stuff I can use! I wish they would convert the weapon models from FarCry. I can't download from that site. When you choose free ( 20 second waiting time ) download for a zipped model file a window pops up asking what service you want to download it through. Choices are Google+, Facebook, Twitter etc... Nothing to just download the damn files. Pig cop with glasses. Includes edited frames only. Just a sprite hack of the Caribbean and regular pigs. Might be cool to have as an alternate sprite set for the default pig in a mod. "Would you like to tell me how fast you were duking, there?" Maybe you could try recoloring the Magnum P.I.G. glasses? That could work. I'll need to snag the sprites for the Magnum P.I.G. This one was ripped by Darkus, missing crouching back view frame.